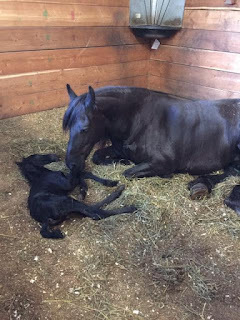 Congratulations to Carrie of Bakersfield, California on the purchase of William of Friesian Stable (Willie)! 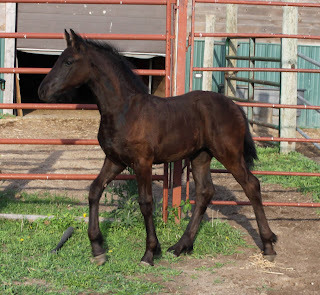 Willie is a registered FPS/FHANA stud colt born April 1, 2015 and is out of Lolke 371 Sport and Liefke von Reh (dam's sire Jorrit 363). Willie will be an excellent Dressage & Driving partner! 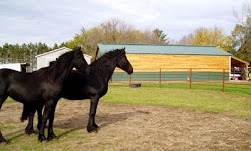 Congratulations to Amy from Minnesota on the purchase of Patricia of Friesian Stable (Patty)! 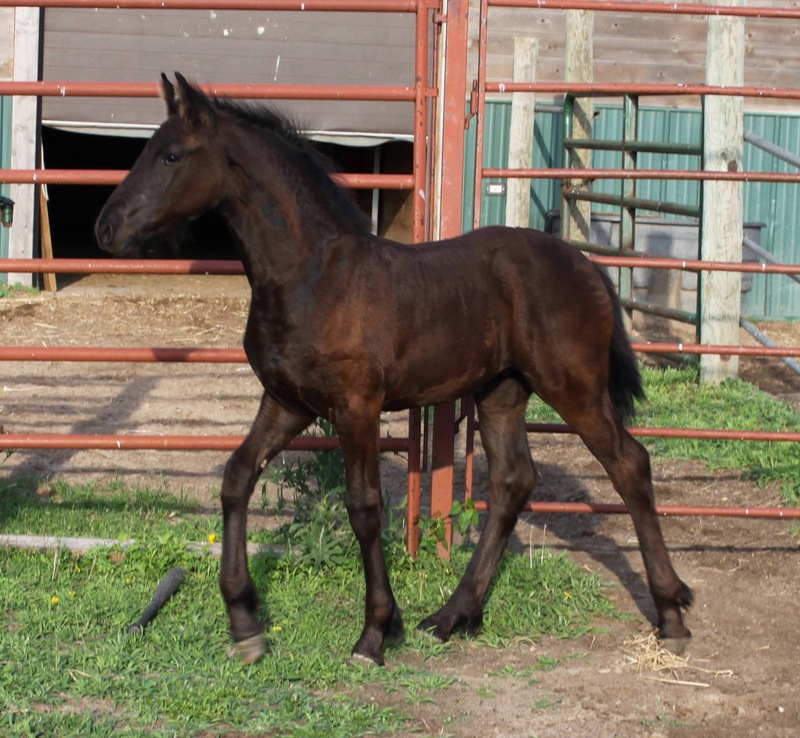 Patty is a registered FPS/FHANA filly born on May 3, 2013 and is out of Fridse 423 Sport and Tekla W (dam's sire Erik 351). She is such a pretty girl with beautiful confirmation! !